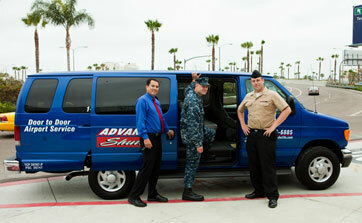 Advanced Shuttle is San Diego's Finest Transportation Service! 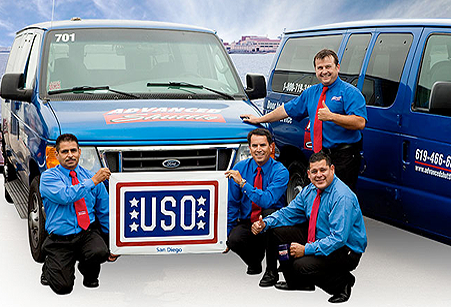 Advanced Shuttle's Goal is to be your number one choice for shuttle service in San Diego! We offer door to door shuttle service, along with personalized charter services. If you're in need of a shuttle service, let us prove to you how great our service is with our friendly, professional, on-time drivers and our safe, comfortable new model vehicles. Advanced Shuttle has operated in San Diego for years and proud to offer discounts and promotional pricing for frequent riders. Ask your driver about any current discounts or promotions. 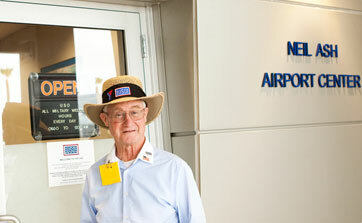 AN AIRPORT SHUTTLE SERVICE THAT CARES! Advanced Shuttle's motto is "Leave the worries to us, so you don't have to." Our shuttles will always be on time, with the most reliable, inexpensive ways to travel to and from San Diego International Airport. If you are in need of any special needs or requests, please indicate so when ordering the shuttle. We strive to accomodate all requests. We also offer a charter service with a variety of different fares depending on the occasion. Going to a theme park or out to dinner with friends and family? Need a designated driver? Give us a call! Whatever the occasion, we will accommodate your needs to ensure your travel experience is as comfortable and inexpensive as possible. 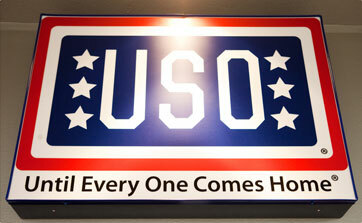 Local (619) 466-6885 or Toll Free 1-800-719-3499 We look forward to serving you. Advanced Shuttle was AWESOME! They picked me up and dropped me off on time. Jose was an excellent driver. Advanced Shuttle was there on time, very courteous and got me to the airport in time for my flight. I will use them again and again. 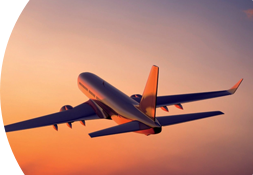 To check the status of your flight, please follow the below link.